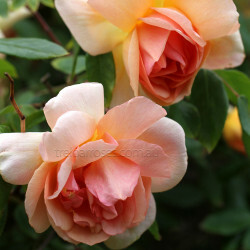 (Noiset 1904) - Informal apricot to yellow blooms. 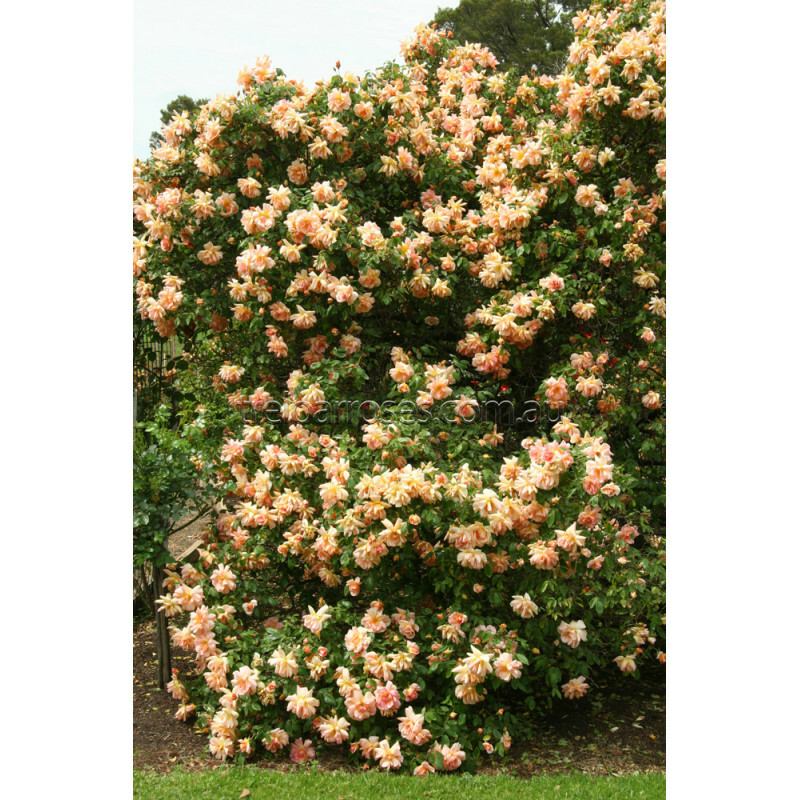 The virtually thornless plant can be allowed to grow as a large sprawling shrub or trained as a moderately vigorous climber. 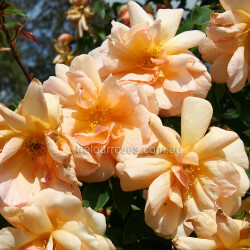 Repeat flowering with good fragrance. The most spectacular apricot variety. 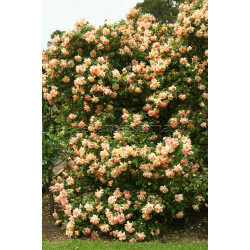 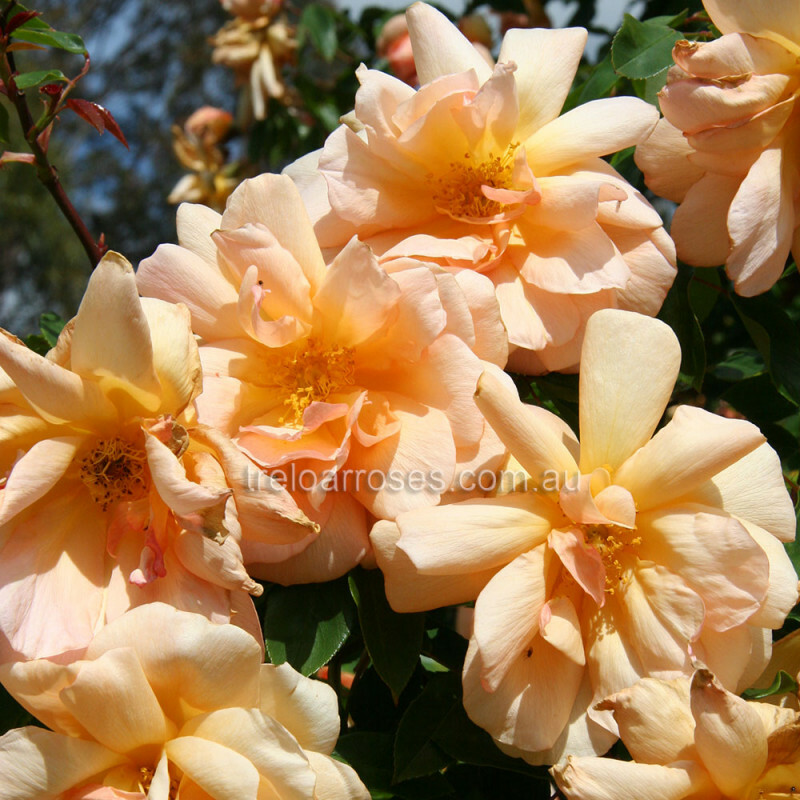 The semi double blooms are produced on semi-pendulous canes th..